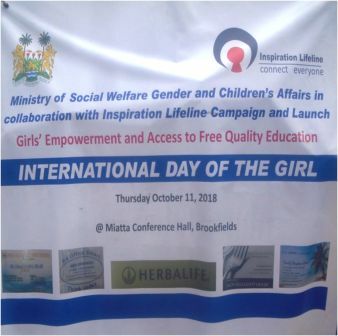 The Sierra Leone Road Safety Authority (SLRSA), in collaboration with the World Health Organization (WHO), has concluded the week-long celebration of the 4th UN Global Road safety Week on the theme, “SPEED MANAGEMENT”. 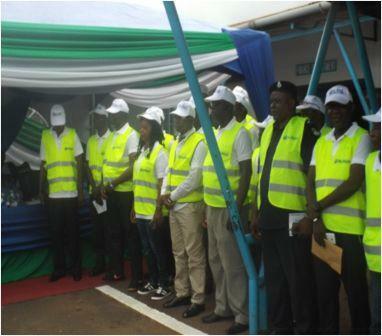 Events that marked the memorable occasion included road safety exhibition, symposium and road show which took place at the Miatta conference center. According to information gathered from the SLRSA road safety symposium, road traffic deaths and injuries impose significant economic and financial losses to individuals and societies. According to a UN road safety report, 1.25 million people are killed and around 50 million injured every year in road traffic crashes which makes it one the most pressing health emergencies and development issues of our time.